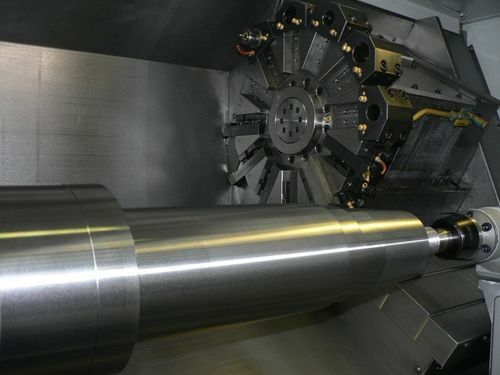 IGR Engineering Services is a leader in the engineering manufacturing industry. Situated in ballarat, only one hour from melbourne, IGR is in a modern manufacturing facility, offering a broad range of machining capabilities. IGR engineering services installed Haas CNC machinery to expand our already well equiped workshop. 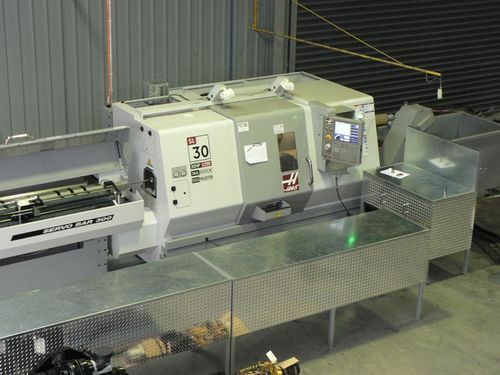 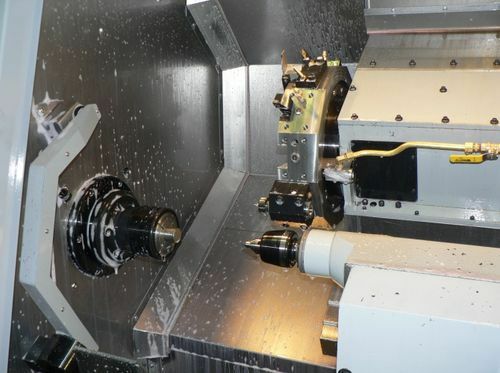 The Haas SL30 CNC lathe has bar feeding capabilities of feeding a 75.00mm round shaft and can also be used for large chuck work with a maximum cutting diameter of 430mm and cutting length of 860mm making it very appealing to production type work and one off jobs. 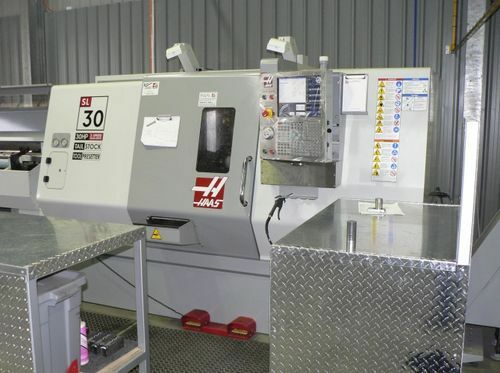 The Haas ST40 lathe is suited to the larger work with a maximum cutting diameter of 648mm and cutting length of 1118mm. 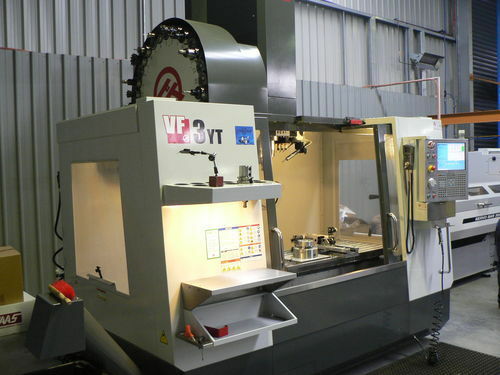 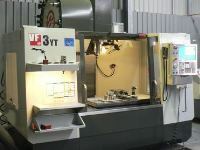 The Haas VF3 vertical machining centre is a very robust machine boasting a 50 taper back end in the machine and has xyz travel of 1016mm x 660 x 635mm. 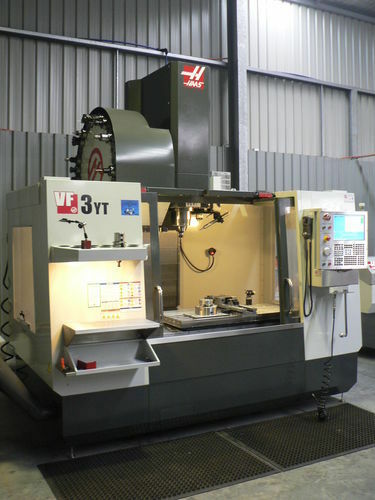 The Haas machinery lineup compliment our services to the mining, automotive, agriculture, marine and food industries. IGR engineering services along with our very highly skilled operating staff are ready for the next machining challenge.